Order in the next 9 hours 27 minutes for delivery on Thursday, April 25. For engraving, order in the next 8 hours 28 minutes for delivery on Thursday, April 25. 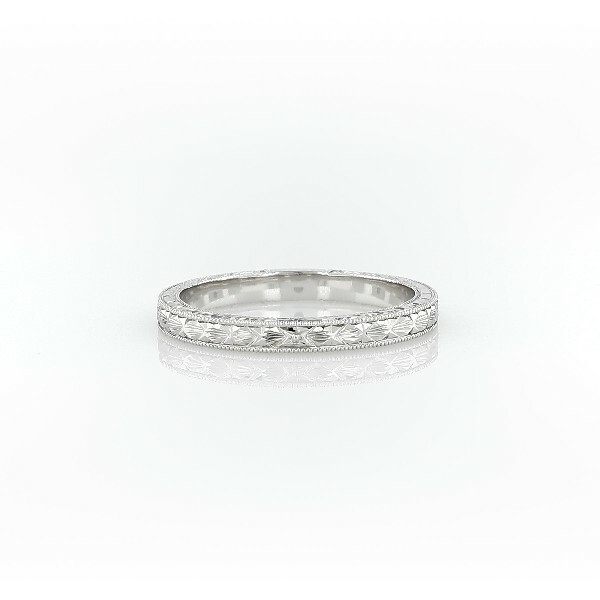 Exquisitely hand-engraved, this wedding ring features an intricate motif in enduring platinum.